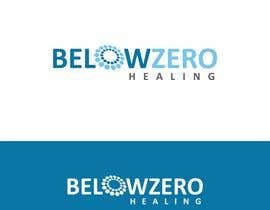 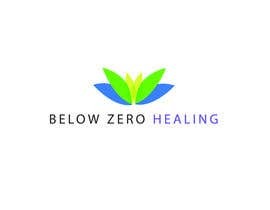 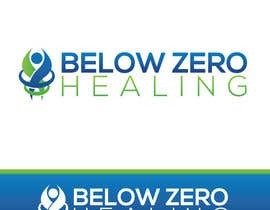 Need a logo designed for a Cyrotherapy Treatment business in California. 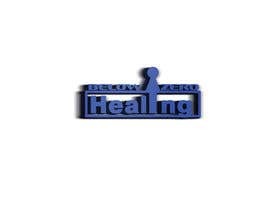 Open to all colors. 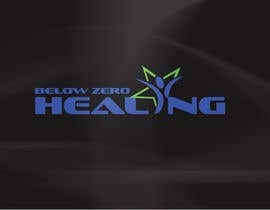 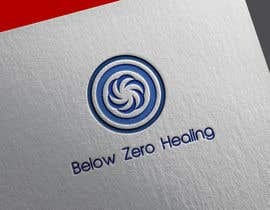 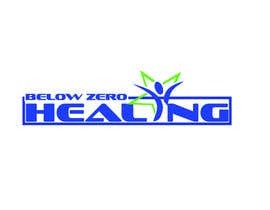 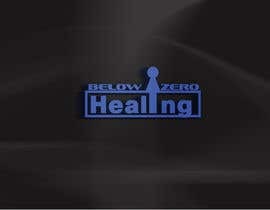 The Business name is Below Zero Healing. 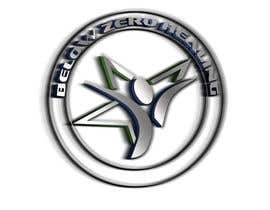 Please visit some cyrotheraphy websites to understand what we do. 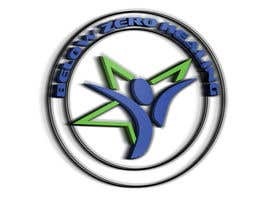 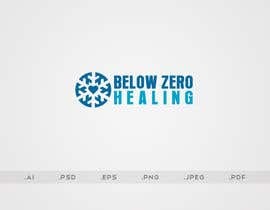 Can you please capture the below zero branding? 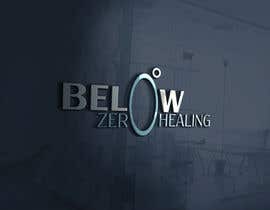 Think of ice, cold etc..